Watch the video above as BourbonBlog.com ‘s Tom Fischer is invited to the best kind of open house in Colorado because the bottles of Bourbon are open too! 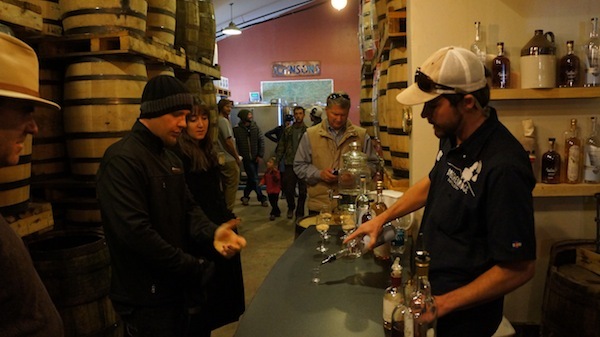 We’re talking with Breckenridge Distillery Master Distiller Jordan Via. 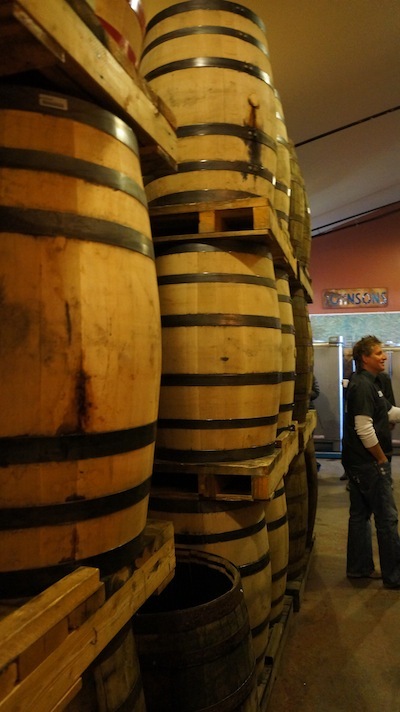 This evergrowing craft distillery is currently adding to its barrel aging capacity at the distillery. Imagine Santa on skis gliding down your chimney delivering Colorado’s best hooch making everyday (see full list below, updated as of this story). 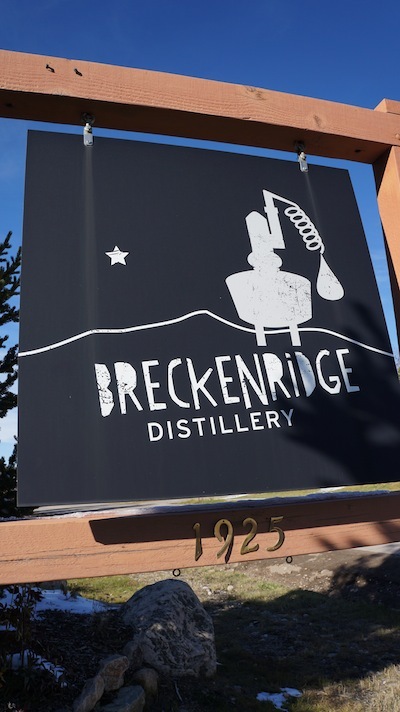 As one of the fastest growing craft distillers in the United States, Breckenridge Distillery is the “highest distillery in the world,” making liquor at 9,600 feet with snowmelt from the Rocky Mountains. We catch up with Jordan and have drink some barrel aged Manhattan from a used Breckenridge Bourbon barrel. Also, we’re in Breckenridge for Still on the Hill, Breckenridge Craft Spirits Festival 2013, featuring 20 + craft distillers from across Colorado and the country.